PITTSBURGH — Duquesne University announced in a press conference today that they will begin a massive renovation of their sports complex, the A. J. Palumbo Center. 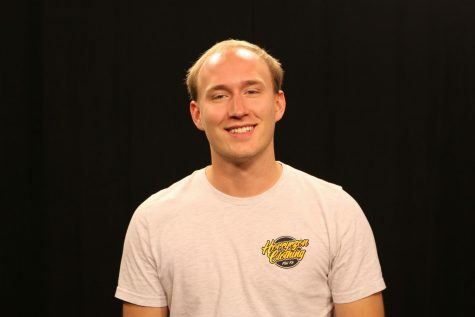 The building, which will be renamed to the UPMC Cooper Fieldhouse, is in honor of former men’s basketball player and NBA star Chuck Cooper, said the university in a press release. Being the first African American to be drafted into the NBA, Cooper made history in 1950. The renovation will add square footage to the building as well as entirely change the game day experience. 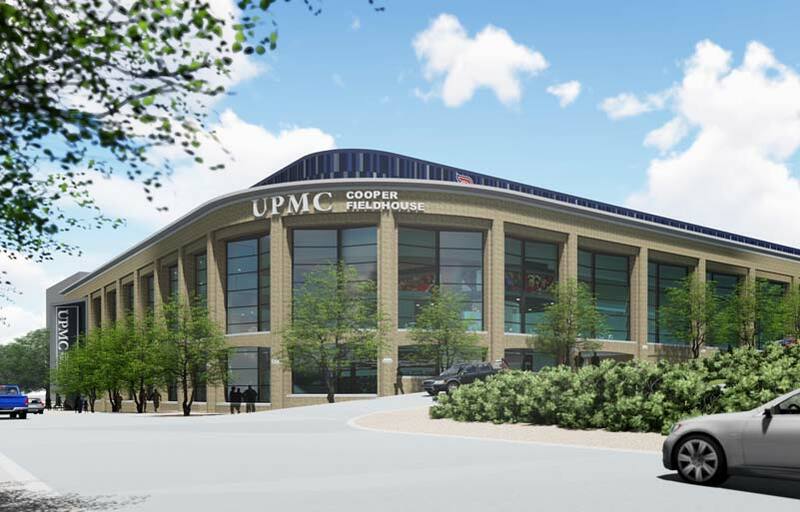 The partnership with UPMC comes only nine months after Robert Morris University and UPMC announced a partnership for RMU’s very own athletic center: the UPMC Events Center. The events center is scheduled to open in time for the 2020-2021 athletic seasons.